In English history the Tudors are seen as the bridge between the medieval world and the early modern one. They certainly helped to shape a lot of what we think about the nation state, the relationship with church and our understanding of monarchy among other things. Henry VII was the founder of that dynasty although his story has often been overshadowed by those of his more famous son and granddaughter. Penn’s portrait of Henry is of a scheming and distrustful man who ruthlessly exploited the wealth of his kingdom and his subjects (often in highly illegal ways) for the glory of himself and the furthering of his political ambitions. The narrative mimics Henry’s own kingship – as he withdraws from public life so he moves in to the background of his own story, the details fleshed out with tales of intriguing among his ministers. And even here, in this biography of Henry VII, his son and future daughter-in-law bestride everything, colouring every mention with thoughts of what will happen decades later. 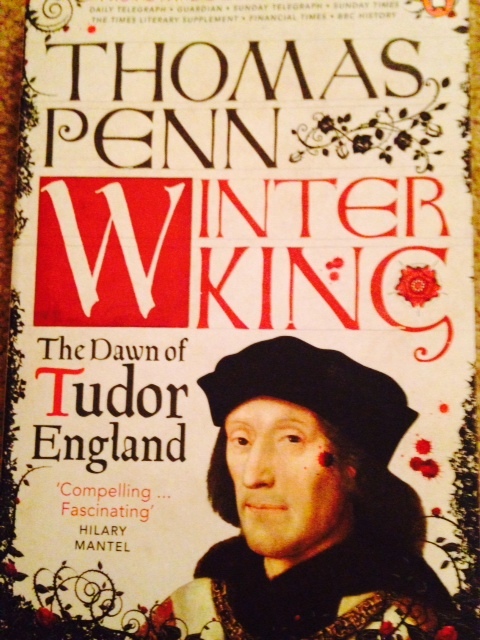 Henry may have been the founder of the Tudors and Penn may have done a great job of recording his life but in reality he is merely the prologue of the real story to come. There are two reasons I picked this book up. The first was because it was part of a “buy one get one half price promotion” (not gonna lie, misread that and thought it was buy one get one free – oops). The second was because it came recommended by a work colleague. I liked the premise behind the book. It sounded like an interesting idea and could perhaps be something similar to my own feelings around religion. 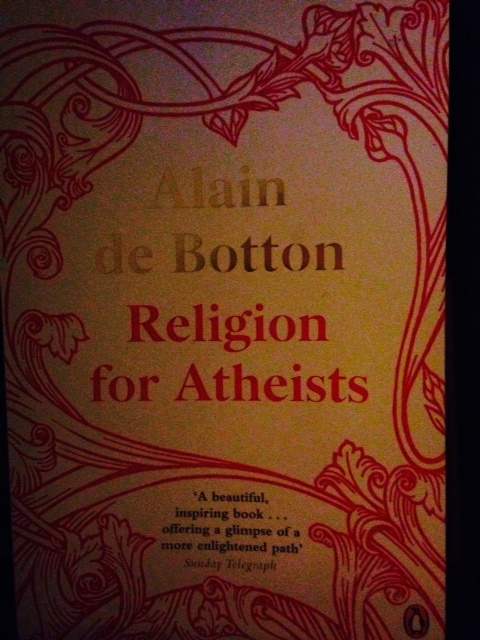 Although probably closer to agnosticism myself I went to a religiously minded university and liked a lot of what they did – they were big on volunteering for example – so was interested to read what de Botton had to say. There are a few interesting points peppered throughout the book but in all honesty it would probably have made a better essay. 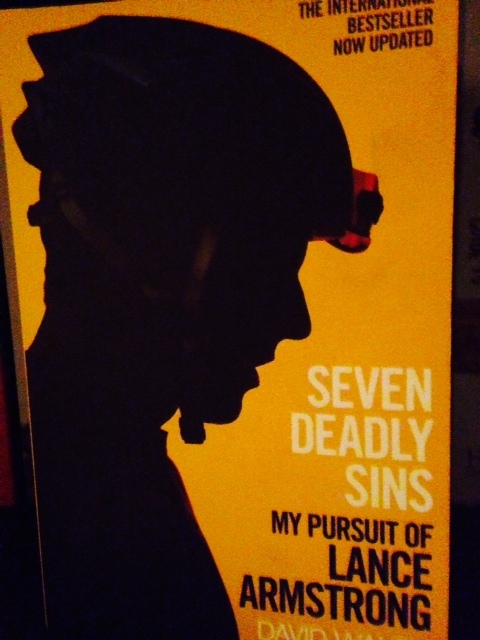 Seven Deadly Sins is David Walsh’s account of his pursuit of Lance Armstrong. It’s a very personal account. At times a far too personal account as Walsh allows his feelings to spill over in to the narrative. It’s part of what the book is all about of course but I preferred the more dispassionate elements to the sections where Walsh allows his feelings to intrude. It’s not an easy story for me, as a cycling fan, to follow. Performance enhancing drugs have been prevalent in the peloton for years but the late 90’s and early 2000’ saw it really explode. Seven Deadly Sins concentrates on Armstrong. But there is so much more to this than just him. So many more people involved at all levels and in all areas. Armstrong was a bad guy of course but in the single minded determination to take him down others have got away with things along the way – the whole host of riders who recently served short term bans during the off season in return for testimony spring to mind. Someday, hopefully, there will be a proper conclusion to all this. And with the benefit of time and distance someone will write the definitive account of this whole era. Walsh’s book is good. But that book will be so much better. A few weeks ago I read a book that had been nominated for the Samuel Johnson prize (Empires of the Dead). The Pike was the winner of that award. And it’s not hard to see why. 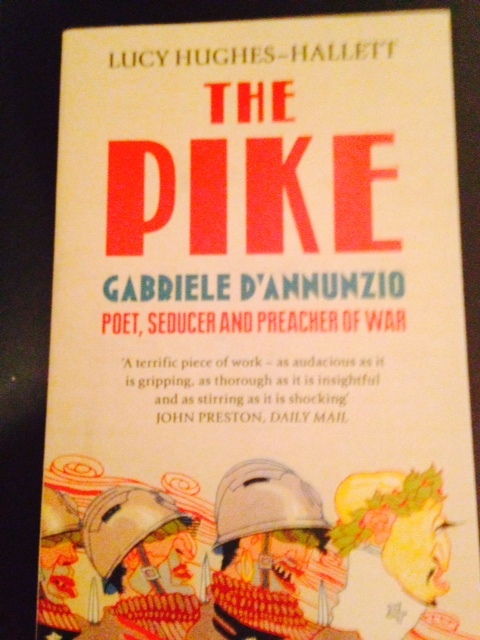 I must admit I had never heard of d’Annunzio before. But what a life! He was a character who truly was something you just couldn’t make up. Hughes-Hallett’s book is an absolute masterpiece in biography. Not stuffy and staid and predictable but creative and playful and hard to pin down – as shapeshifting as its subject. Marvellous. I’ve always been fascinated by maps. I love looking at them. I don’t really know why but they have this magnetic quality that seems to draw me in whenever I walk in to a room. A book that combined both maps and history sounds like a perfect match to me. The structure of the book really enhanced the enjoyment. This wasn’t just 12 random maps. Instead each map not only talks about the progression of map making over time but also explores key themes such as faith, empire, globalism and nation. 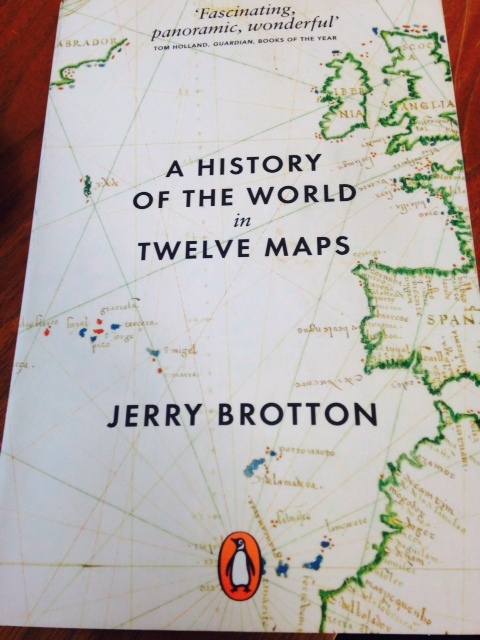 There is no doubting that Brotton knows his stuff – the book contains an absolute wealth of knowledge. Fortunately he’s also an interesting and engaging writer. On this blog I’ve mostly moaned about books being too long but if this had been a history in 15 or 20 maps then that would have been fine with me. A couple of years ago Mark Cavendish won the road world championship for Great Britain. This book charts that process by the man who helped to mastermind it. 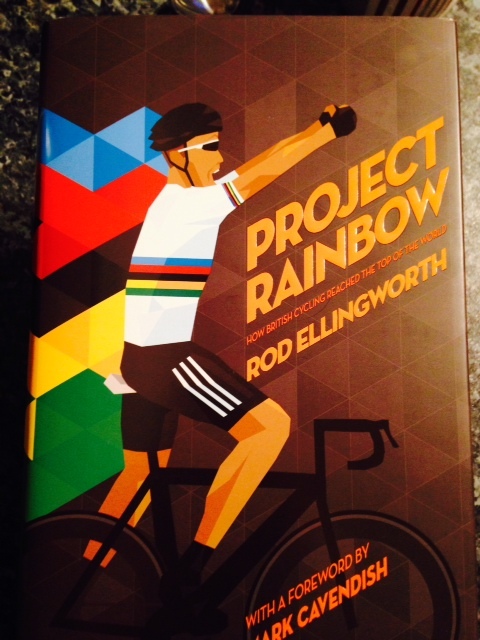 I found it an amazing insight in to how British cycling reshaped itself in order to achieve on the road. I may be biased (turns out Ellingworth is from Burnley) but I thought he was refreshingly honest about what went well and what mistakes he made along the way. Some interesting nuggets to take away about how to organise yourself or a team in order to achieve a goal. I love bikes and I love Holland. The wife and I have been to Amsterdam many times and so a book about the two jumped off the shelf at me (not literally of course). 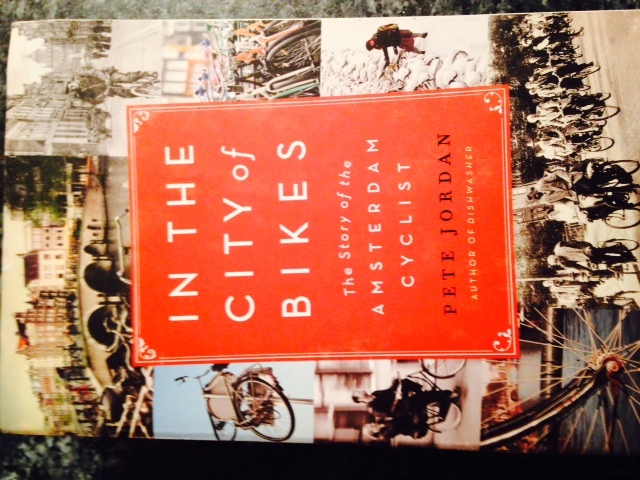 The book weaves the life of an American ex-pat with the history of the bike in the city. The biography piece was less interesting as I just didn’t have a massive amount of empathy with the author. The sections about the struggles cyclists had with the city council to get decent infrastructure was very insightful. However you did get the feeling the book was padded out in certain areas. For example one chapter on the second world war would have been enough but instead there were several which you couldn’t help feel was just because the author had access to lots and lots of archive materials. Does nobody edit books these days?! !